Applications for 2016-17 Student Advisors are available and due March 13, 2016. Scholarship applications for High School Seniors are available and due April 15, 2016. 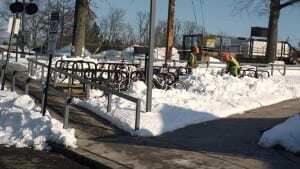 A big thank you to those who shovel the snow from the walks and bike parking at the Princeton Jct train station!